Is WordPress your blogging platform? 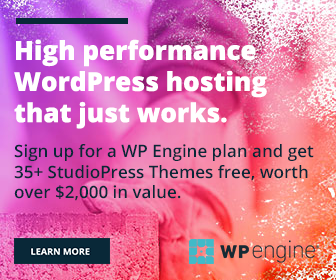 Do you know what to do after installing WordPress on the site? We will guide you on what to do and whatever plugins you need in a basic blog site. There’re a couple of essential tasks, you should complete before start posting from a new WordPress site. 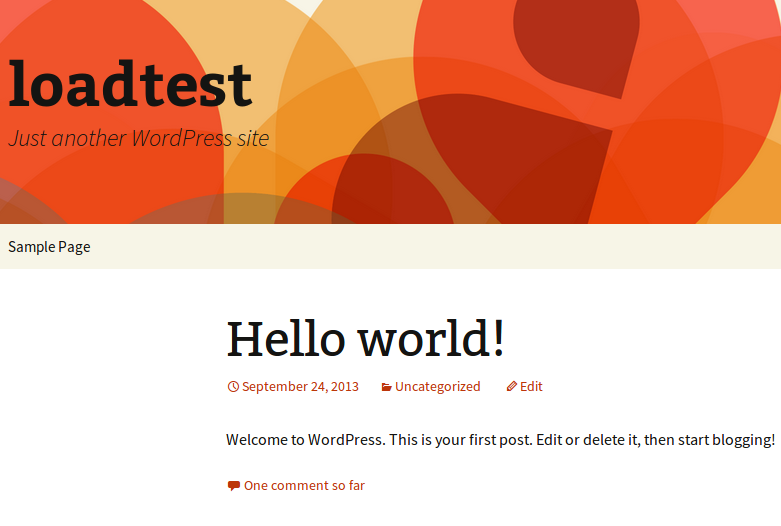 Every WordPress site comes with a default theme, ‘Hello World’ post, sample page, and comment. Remove all those sample elements from your blog. WordPress directory features hundreds of free themes across the categories. Install any of them on your blog. Change the default permalink structure of the blog. It will be www.example.com/?p=123 in the beginning. Set it to www.example.com/sample-post which is the best permalink structure for a WordPress blog. If you have plans to list your site in Google news, choose www.example.com/day/name structure. As per Google news guidelines, the post URL should contain the date and month of publication. Find relevant options here: Settings > Permalinks. Customize what to show on your front page. It can be a static page or show the latest posts. Set the number of posts to appear on the blog page. Create categories on which you are going to publish posts. Add them to your navigation menu. So readers can easily find out their favorite topics. Go to Appearance > Menus to customize. Choose a time zone, date format, time format and starting day to display on your blog. Set a language if you are going to use the site in a non-English language. Jetpack is an all in one plugin for several needs. It contains themes, social media buttons, related contents, popular posts, security tools, optimization tools, analytics, backup solutions etc. Hacking is the main threat every website owner faces. If there is not sufficient security, your entire work will go waste. Install a suitable security plugin before start using the site. 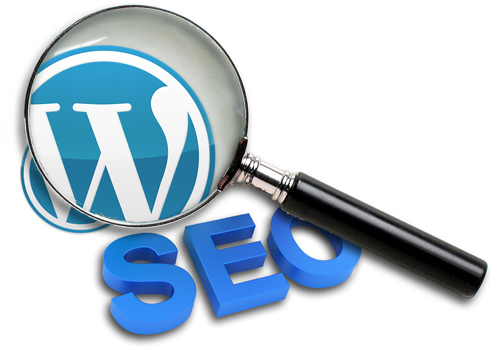 Search Engine Optimization (SEO) is an essential part of blogging. Install a proper SEO plugin for doing the job. Images can bring good traffic to your contents. Set proper keywords in each blog post image. Otherwise, install SEO Friendly Images plugin. It will automatically set keywords for you. Install any optimization plugin to compress your images and speed up the site. Learn more about optimization and plugins in this post. XML Sitemap guides search engines about your posts, categories, tags etc. We should submit the same to leading webmaster tools like Google to index our website. You can easily create XML maps by using Yoast SEO or Google XML Sitemaps. Organic search is the main source of traffic for any blog site. Create webmaster accounts with popular search engines and submit your sitemap to them. Don’t forget to crawl your latest post URL as soon as publishing it. 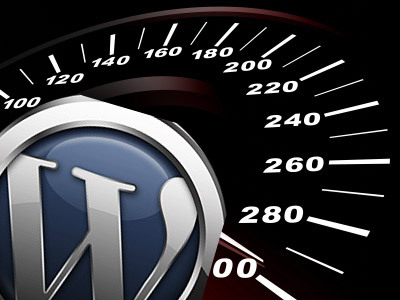 We should clear website cache regularly to reduce page loading time and improve the speed. A database optimization plugin is needed to remove post revisions, spam comments, trashed items and defrag database. You will get several spam comments in WordPress default comment system. It is better to use Akismet plugin that comes with every WordPress installation or go for any dedicated comment system plugins. Backup your website at frequent intervals. So you won’t lose any data even though someone hacked your site or any infection dragged it to a non-recoverable situation. Readers need to contact you for queries, feedback and business opportunities. Install a contact form plugin or use Jetpack feature to create a simple, attractive contact page on your blog. If readers like your contents, what will they do? They may share it with their friends and others who might be interested in the subject. So install a lightweight, simple social sharing plugin on your WordPress blog and customize it on how to show icons in your posts. Analyze your traffic, know their path and identify what kind of posts are beneficial to you. You can re-arrange the blogging and marketing strategies according to the delivered results. A good related posts plugin will encourage the visitors to stay more time with your blog. A number of social sharing plugins like Shareaholic, AddThis let you show related posts under each blog post. These are a few plugins to show related posts in your posts page. Enter your name, email id, social media accounts, website and a short biography on the profile page. Install a beautiful author bio plugin to appear along with your blog posts. It will show a brief description of post authors with his or her personal web address, social media links etc. Create social media pages for your blog. They can be used to promote your posts and expand the followers’ strength. Thus your traffic will improve. It is not practical to save all blog images on your server. It will negatively affect your SEO by reducing the page loading time. So choose a best, reliable image hosting service to upload your content images.